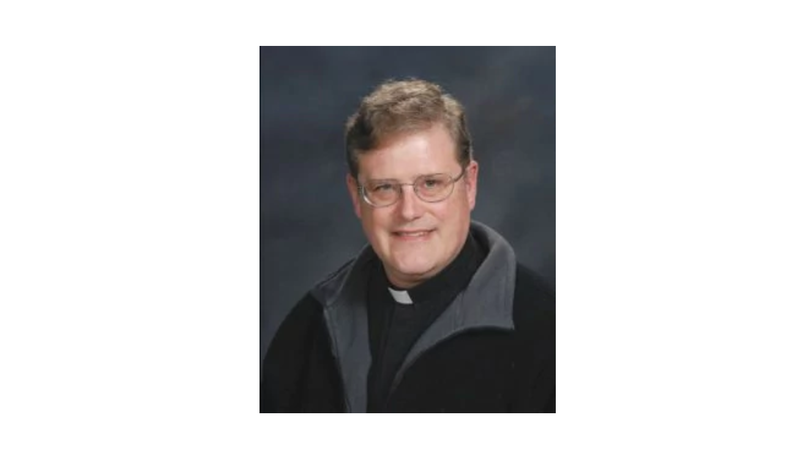 An Arlington, Va., Catholic priest has decided to temporarily step down after revealing that before becoming a member of the clergy, he used to burn crosses as a member of the Ku Klux Klan. The Rev. William Aitcheson revealed his dark past in an editorial published Monday in the Arlington Catholic Herald, speaking candidly about his wrongs. Aitcheson detailed that he was Catholic even as a youth but was “in no way practicing [his] faith,” and even though his past is now more than 40 years behind him, he is still coming forth to issue a clear apology, citing the memories brought forward by the violence of white supremacists in Charlottesville, Va.
“While 40 years have passed, I must say this: I’m sorry. To anyone who has been subjected to racism or bigotry, I am sorry. I have no excuse, but I hope you will forgive me,” he wrote. According to the Washington Post, Catholic Diocese of Arlington Bishop Michael F. Burbidge issued a statement calling Aitcheson’s past “sad and deeply troubling.” The Post cited its own March 1977 story, in which Aitcheson was identified as a 23-year-old University of Maryland student charged with six cross burnings in Prince George’s County and other counts, including making bomb threats and making pipe bombs. At the time, state police identified Aitcheson as the leader of the Robert E. Lee Lodge of the Maryland Knights of the KKK. The person described in that story appears to be a far cry from the priest who blasted the racism witnessed in Charlottesville and across the country. At the end of the op-ed, it is noted that Aitcheson voluntarily asked to step down from his position temporarily, and that his request was approved. Read more at the Arlington Catholic Herald and the Washington Post.